Gough Whitlam shaped the Australian nation, but before that, the Australian nation shaped him. The first five decades of the 20th century were a time of extraordinary social and political change in Australia. Much of the legacy of progressive reform Gough Whitlam bequeathed to Australia has its origins in his life experience through this time of change. 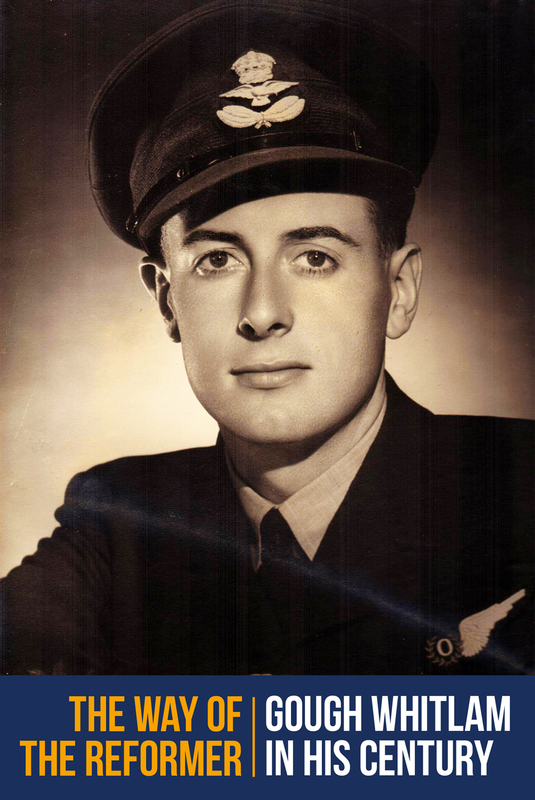 This exhibition, which marks the centenary of Gough Whitlam's birth, tells the story of the man behind that legacy – the bright Canberra schoolboy obsessed with Greek myths, the RAAF navigator braving hazardous skies at the height of the Pacific war, and the young father starting a family on the urban fringe.